A technology that reduced the amount of paper being used in the trail of inspections for checking assets and safety procedures. The risk being loss of paper, or too much paper used, wasn’t just bad for the environment but it also increased risk with too many human steps in the process. A solution that made the whole inspection process a lot easier and therefore we could do more with the limited time we had. This was a fact of life, not enough time, too many tasks! Because of the insurance implications and regulatory pressures, the solution was to improve accountability and increase information transparency. This didn’t just speed up time of delivering what was needed and reduce frustration, it also demonstrated control. 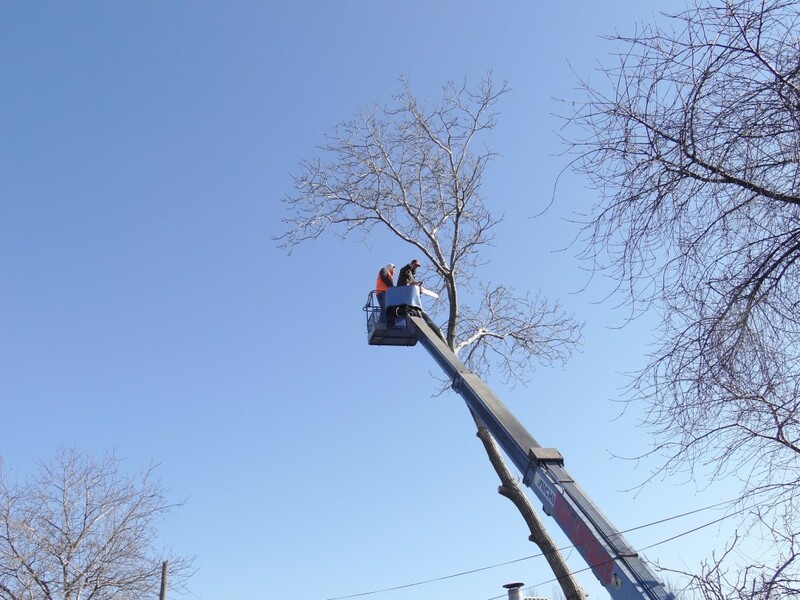 The typical arboriculture professional undertakes difficult, dangerous work regularly, often at a height; managing their own safety without causing unnecessary harm to the trees, local environment and anyone nearby. Working in arboriculture is three times more dangerous than the construction sector, making it one of the highest risk sectors in the UK. Choosing and maintaining the right equipment is essential for the safety of those doing the work and teams on the ground. 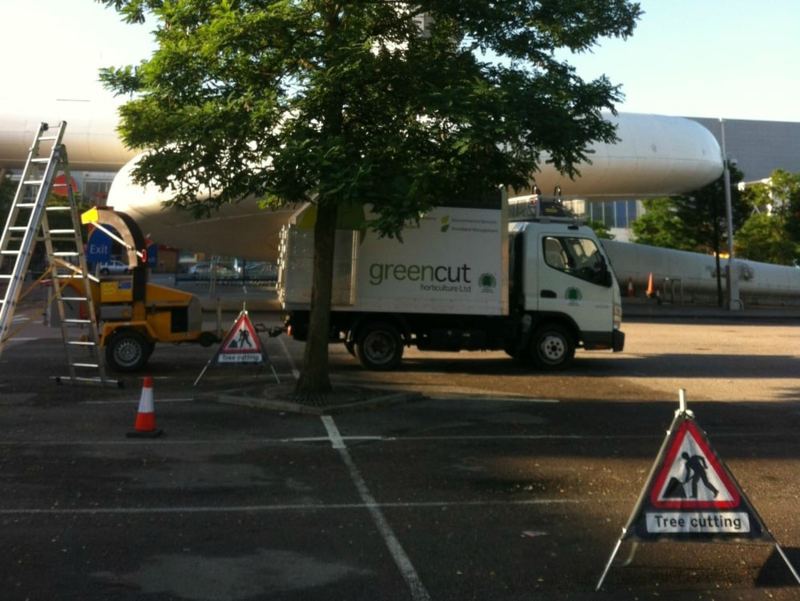 Greencut Horticulture are one of the UK’s most in-demand tree surgery companies, with over 40 years’ experience in providing all manner of arboricultural services to both public and private-sector companies in Kent, London and beyond. We’re delighted to announce that Wilby Tree Surgeons – Northamptonshire’s leading provider of arboricultural services, have recently adopted Papertrail as their safety management system. 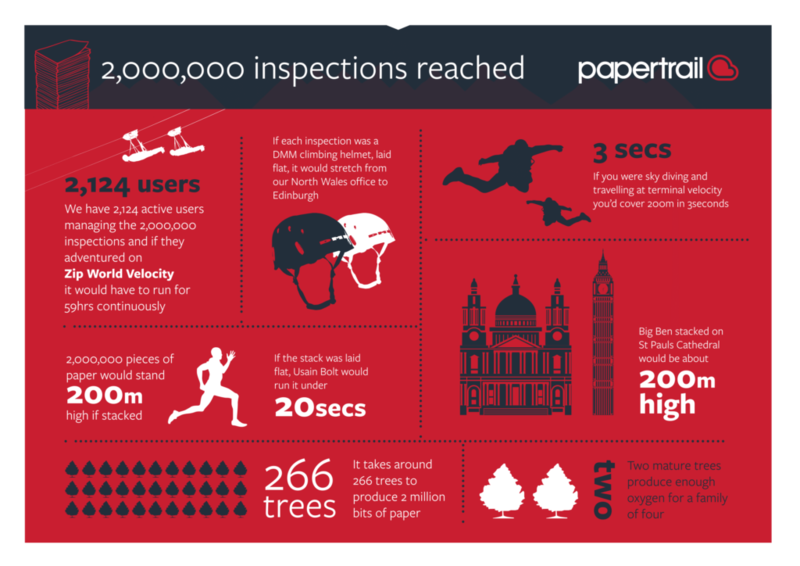 We’re delighted to announce that Papertrail has this week announced an exclusive partnership with Honey Brothers – the leading distributor of arboricultural equipment in the UK. 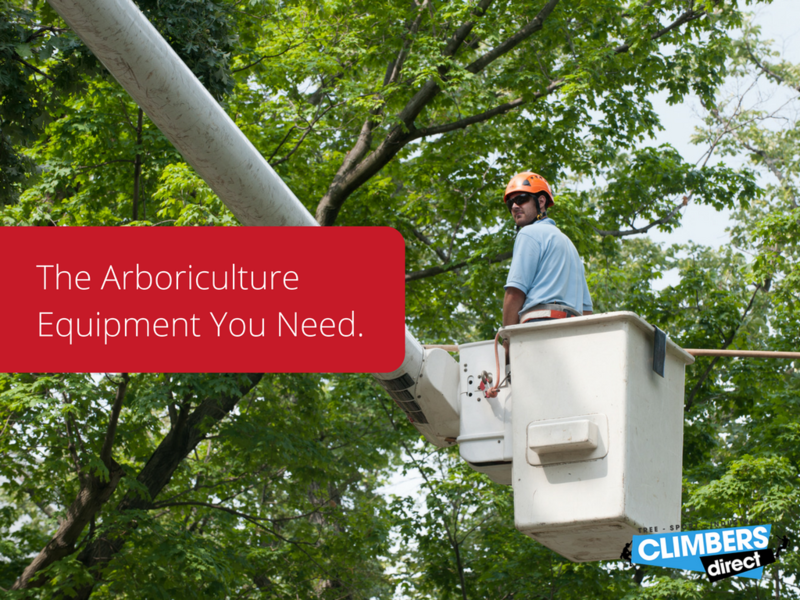 If you’re a professional arborist, tree surgeon or forestry worker, you’re busy – especially at this time of year! But whether you’re climbing trees, inspecting safety equipment or organising teams, you don’t need us to tell you that safety should always be top of mind. To find out how recent advances in technology can help you and your team stay safe, join us for a free webinar next week.